NOTE: All orders will be sent out within 24 hours of purchase. 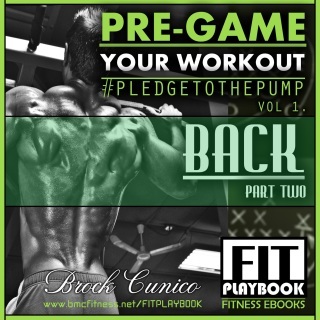 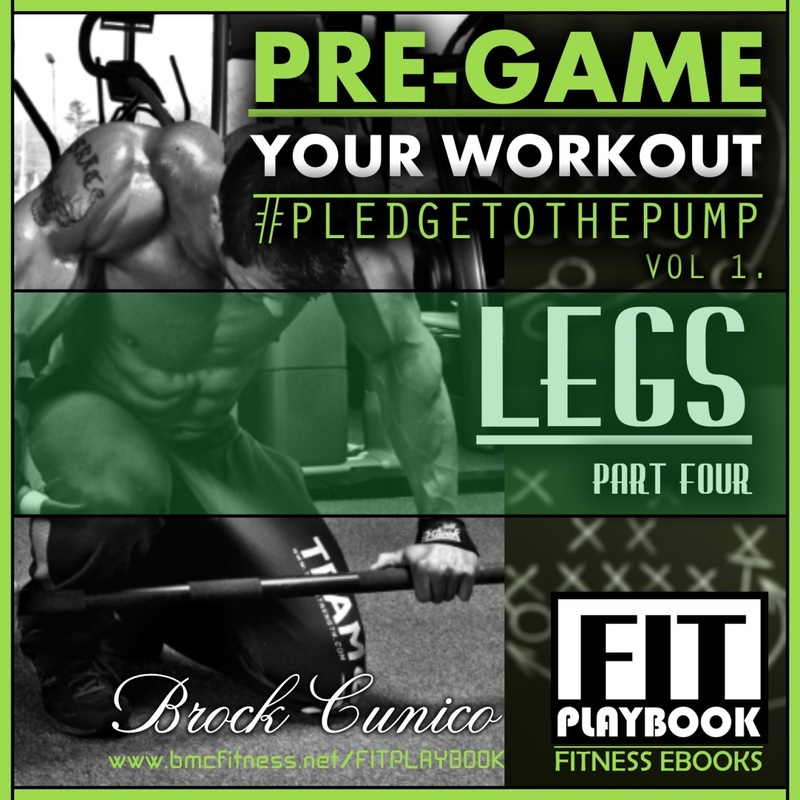 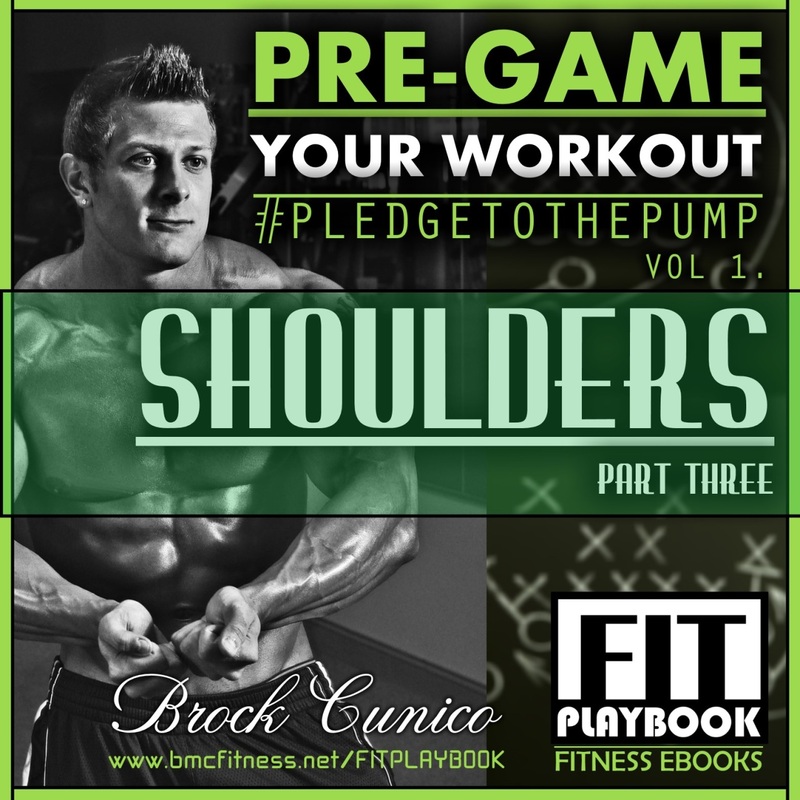 Are you ready to pre-game your workout? 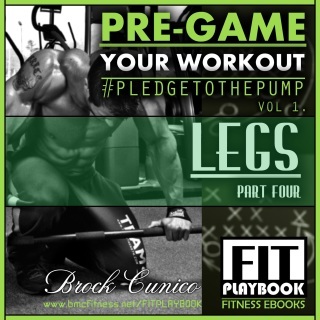 Join professional fitness model, Master Trainer/Nutritionist, Brock Cunico and experience his actual workouts straight to your smart phone, tablet, or computer! 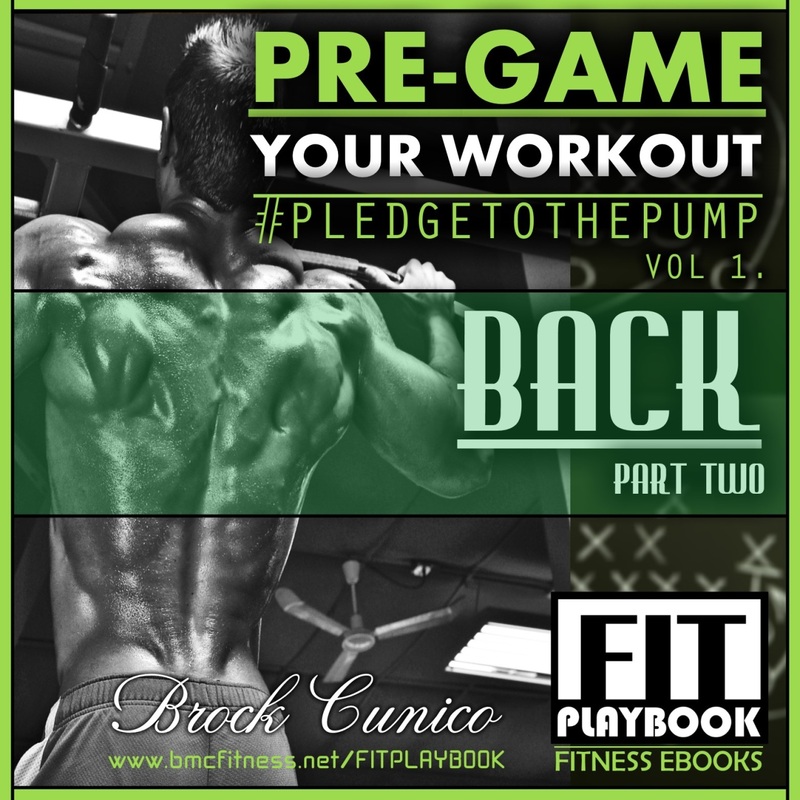 Get ready to hit the gym like the pros with PART THREE of this SIX PART series!